One quick download gives you the 9-part Summer 2015 email series on leadership, strategy and business: Remarkable Ideas. Remarkable People. 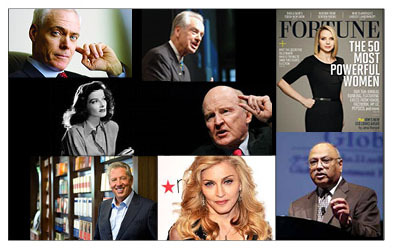 You'll find Jim Collins, Madonna, John Maxwell, Marissa Mayer, Zig Ziglar, Jack Welch, Peter Drucker, Katherine Hepburn and more — all in one pdf that's easy to read, print or share. And it's free. Just click here to download. In Articles, Downloads Tags Remarkable Ideas. Remarkable People.